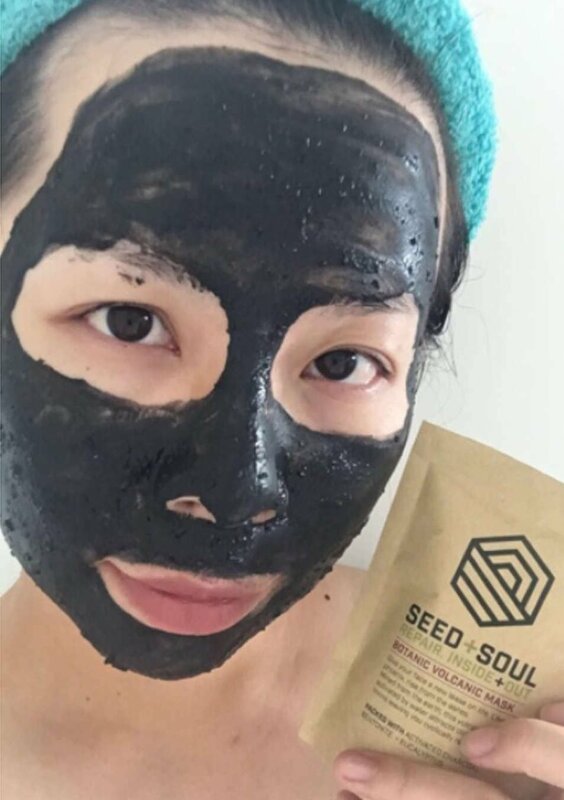 "I love how fine the charcoal powder is and gosh this mask packs a punch!..." "While it looks small, it’s coconut oil based and a little goes a long way..."
"The first thing that appealed to me about the Step-Up Scrub is that it is microbead-free..."
"SO many things! 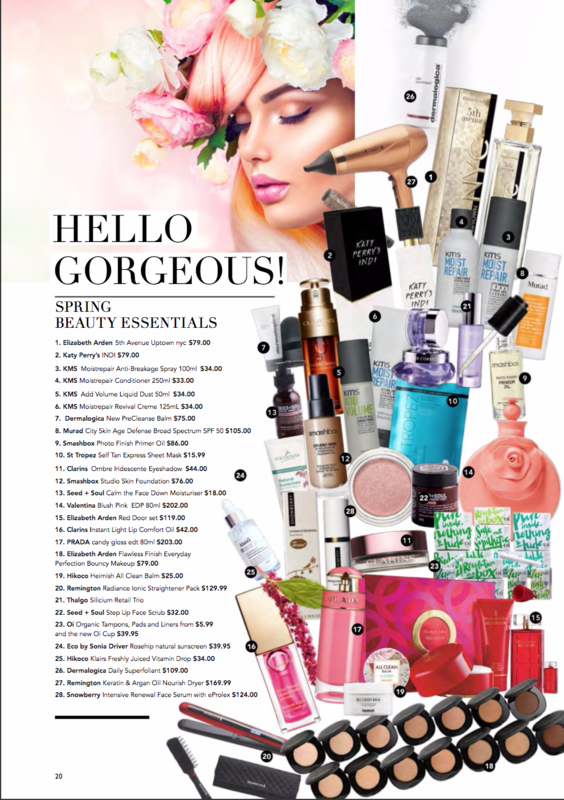 We love helping other people solve their skin problems..."
The Beauty Bible, A digital beauty magazine based in New Zealand. 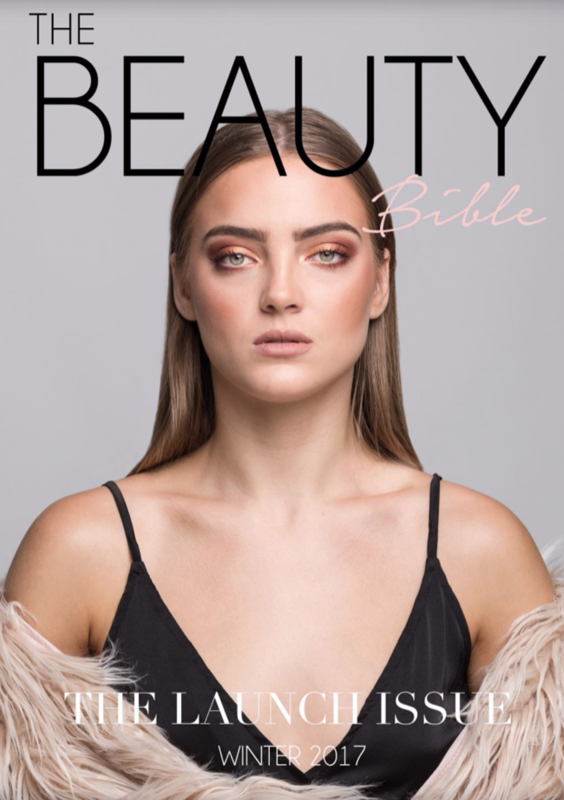 The Beauty Bible is the first magazine of its kind here in NZ, with all of its content written by well respected beauty industry professionals and personalities. Each quarterly issue will bring you new content showcasing the latest trends and beauty products of the season written by a fresh group of individuals keeping the articles relevant, and interesting.